Contact Sharon & Judson McCollum for Albuquerque area real estate. Sharon & Judson McCollum are the resource for all your Albuquerque, NM real estate needs. 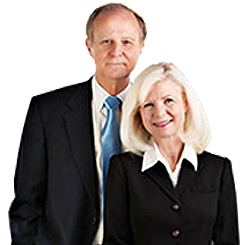 Sharon & Judson McCollum invite you to contact them for your Albuquerque real estate questions. Sharon and Judson are your trusted experts for Albuquerque real estate as well as real estate in Albuquerque areas of The Northeast Heights area, The Far Northeast Heights Area ,The Albuquerque Foothills area including High Desert, Tanoan, Sandia Heights, Primrose Pointe and North Albuquerque Acres.